Just before 10pm on 3rd November 2016, the Youth Justice and Other Legislation (Inclusion of 17-year-old Persons) Amendment Bill passed the House. The bill will increase the upper age of a child from 16 to 17 years and establish a regulation-making power to transfer 17-year-olds from the adult criminal justice system to the youth justice system. Queensland is the only state in Australia to treat 17 year olds as adults in the criminal justice system. The purposes cited by the Government expressing its intention to stop dealing with 17 year old children in the adult system still ring true today. Eighteen is the age of majority in Queensland and throughout Australia, yet 17 year olds in Queensland continue to be exposed to the deleterious effects of adult prisons. It is time to make this change and stop treating children as adults in the criminal justice system. After two decades, it is time for the juvenile justice system to include 17 year olds. Luka Lesson - 17 from Abriel Goswami on Vimeo. 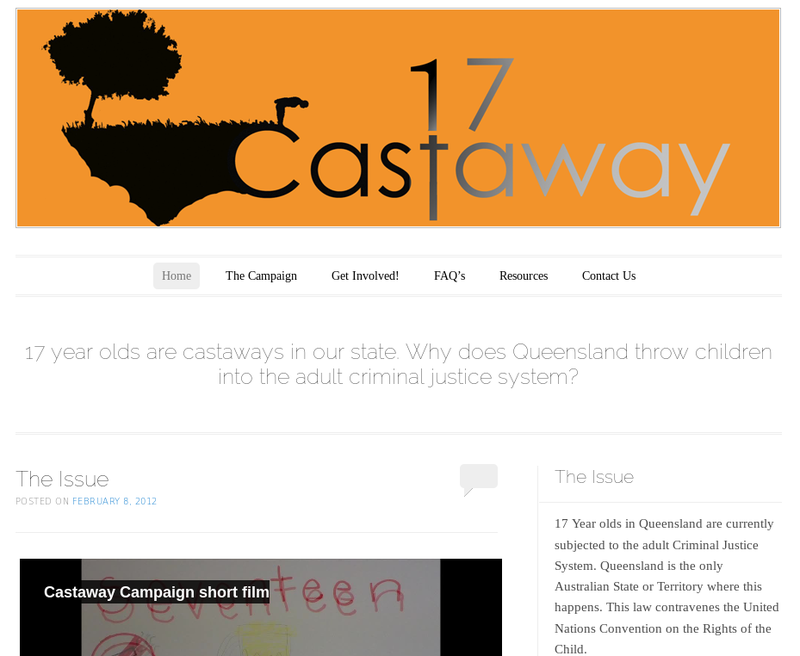 17 was produced in 2012 by Australian Slam Poet Luka Lesson to support YANQ's campaign against the Queensland Government locking 17 year olds up in adult prisons.